Basseterre, St. Kitts, March 26, 2017 (RSCNPF): Investigators from theViolent Crimes Unit (VCU) and Officers of Police Division “C” Nevis, are investigating a shooting incident in Cotton Ground that occurred about4.00pm on Sunday (March 26). 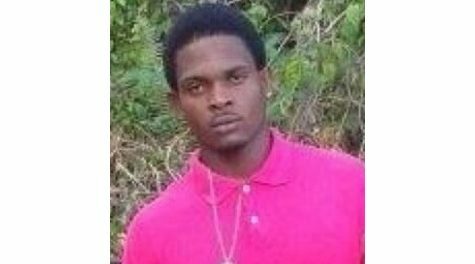 The incident resulted in the death of one (1) person, Rondel Chapman, a 23 year old male resident of Rawlins Village. Initial investigations reveal that the victim was shot by unknown assailants while at the Cotton Ground Playing Field. Police from the Cotton Ground Police Station responded to the scene upon notification. The scene was processed by the Forensics Services Unit.